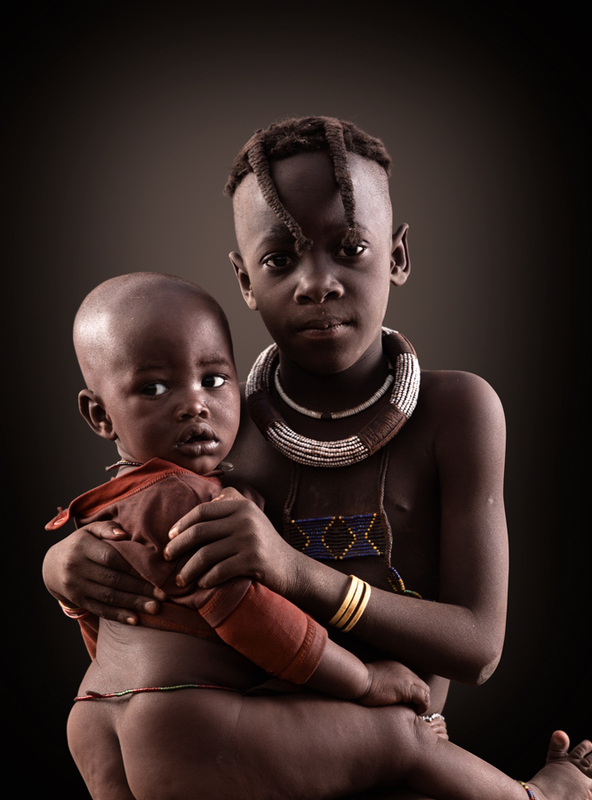 Portrait of siblings from the Himba tribe family in Namibia. Capturing these two young children was a very memorable and unforgettable experience. 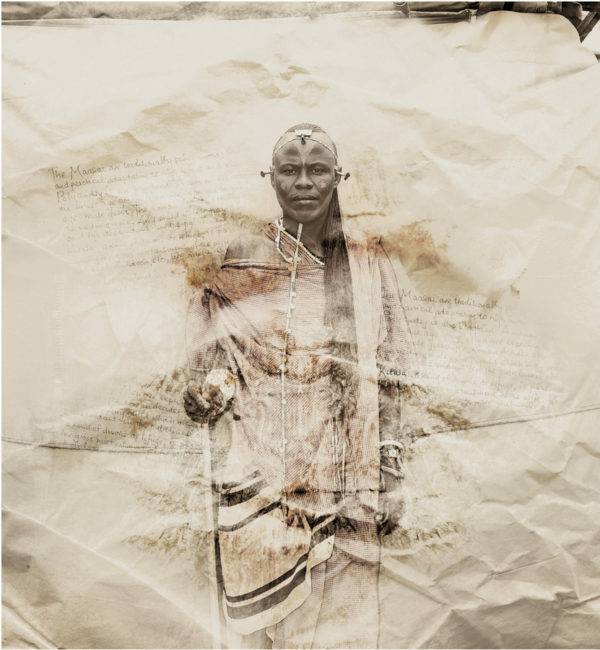 Capturing them with a backdrop and using my studio lighting which I carried with to the desert, allowed me to create a really unique and classic style portrait and makes it a beautiful memory of the original people of Africa.